WhatsApp has finally launched the much-anticipated WhatsApp Business app for Android, which is one of its biggest monetization plays. The app is free-to-download for small businesses at the moment, though it’s hard to imagine a scenario where it will be free for businesses of all sizes. WhatsApp Business app is available in select markets, including Indonesia, Italy, Mexico, the UK and the US. 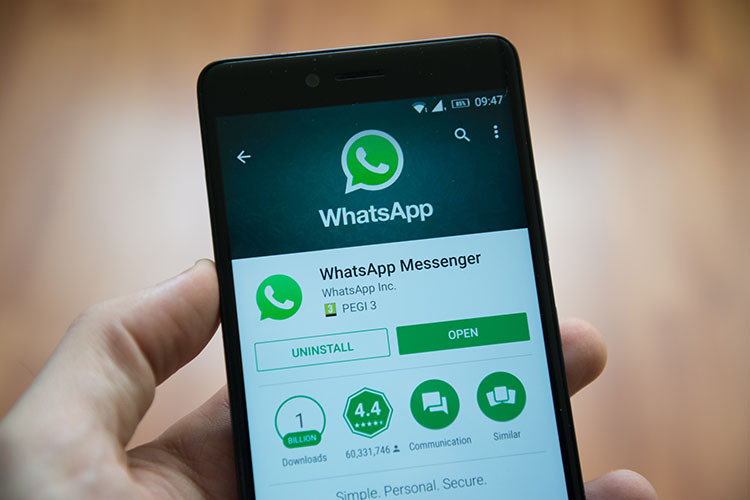 WhatsApp’s regular chat app has over 1 billion users worldwide and the familiarity with the platform will play a huge role in getting customers to use the app to reach businesses. WhatsApp Business is already available in India. Just like users and their status messages, business accounts will get profiles details such as a brief business description, email address, physical addresses for stores, as well as the links to the website. The new app will also work on the desktop version. Business chats will be clearly marked as such to let ordinary users identify this function clearly. Businesses can get confirmed or verified accounts by linking the phone number used for WhatsApp with their business phone number. In addition to sending and receiving messages from businesses, users can block any business account, as well as report them as spam. It’s not entirely clear though what exactly happens on reporting a business as spam. Would it be disallowed from using WhatsApp after a certain number of strikes? Just like other customer service platforms, WhatsApp will add enhanced functionality on the business end. For now, companies will get smart messaging tools such as quick replies, greeting messages, and away messages, similar to other tools in the market. In terms of analytics, for now, businesses can see metrics like the number of messages read, what customers are liking or responding to fastest. WhatsApp Business is not yet a full enterprise solution. Large airlines, e-commerce sites, and banks will get a customised version, according to WhatsApp. This specialized solution is likely to be WhatsApp’s big monetization play. It’s logical next step for the WhatsApp Business offering, which will be the foundation for the big business version.